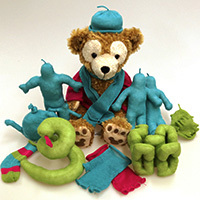 The textiles lab is involved in a number of projects, large and small. Click on the summaries below to learn more. File formats and tools that will enable anyone to design a knitting pattern for any industrial knitting machine. An order-of-magnitude cheaper Jacquard loom for hobbyists. 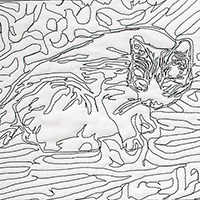 Tools that allow computers to help with quilting pattern design. 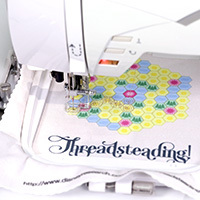 A two-player territory control game for quilting and embroidery machines. The Carnegie Mellon Textiles Lab develops software and systems that advance the state of the art in textiles design and manufacturing.